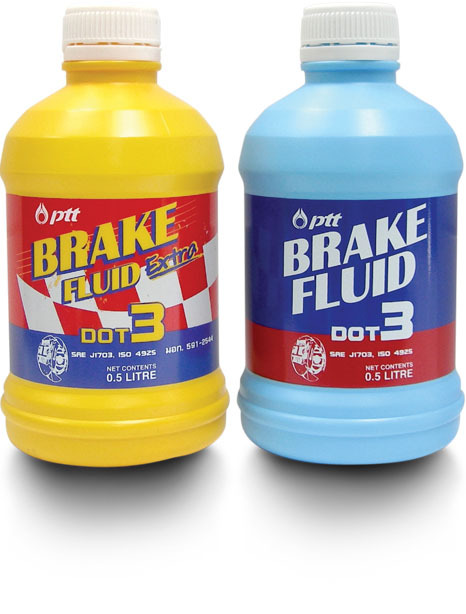 An Excellent quality brake fluid exceeding the quality standards of DOT 4, SAE J1704 and TISI 591-2001, produced from synthetic chemical, Glycol Ethers, and selected additives to provide very high boiling point up to 270 oCand prevent corroding of metal parts which can be compatible with rubber seal. High boiling point and Resistant to high temperature operating condition. Provides good compatibility with rubber seal and other brake part. 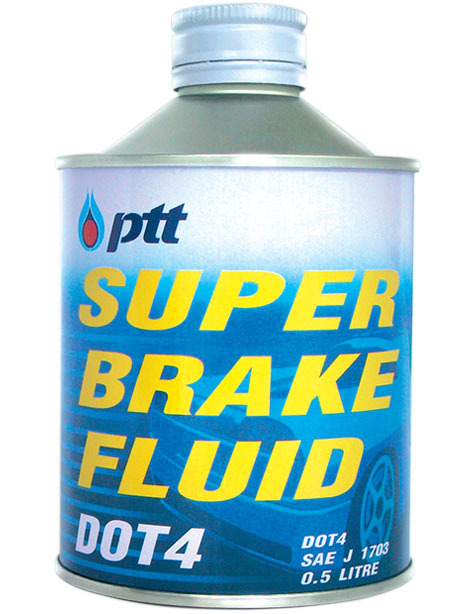 Prevents gum formation, thereby allowing the piston and the master brake cylinder to move smoothly and become more. Recommended for the hydraulic brake system – both disc and drum brakes in passenger cars and commercial vehicle requiring DOT 4 fluids. It is also applicable to the clutch system. The brake system as well as the brake fluid should be periodically checked every 12-18 months to prevent contamination caused by other substances, especially humidity or water resulting in reducing the boiling point of brake fluid.